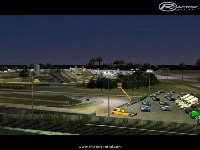 This creation of this track was based in a previous design by Aeon’s for Generally, a top-view car game. “Gibson Island is ideally located in the Brisbane River, just a few kilometers from the city centre, and with excellent train or ferry access. Currently an industrial estate and docklands, this island could be redeveloped as public parks and sporting facilities, including this international standard racing circuit (a bid to steal the Australian Grand Prix away from Melbourne). 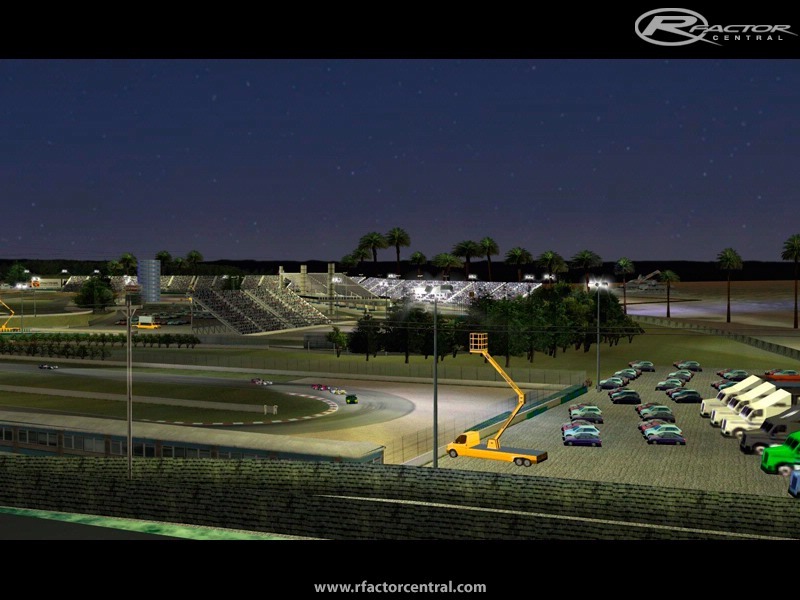 Inspiration for the circuit comes from a number of Formula One and CART circuits, including Montreal, Long Beach, and Albert Park." - Probably some minor AIW issues. Need more testing. - Some textures flickering when choose full texture details. It will be corrected in V1.01 patch. Hope it provides some fun. There are currently no setups for Gibson Isle. Add a Setup. When I load the track, i get the error "Error loading texture bobslixo for material294_1". 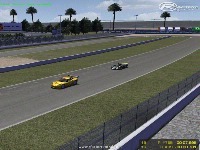 I need help because i want to play in the track. LOL'ed at the GR-Factor toy-ish stuff. 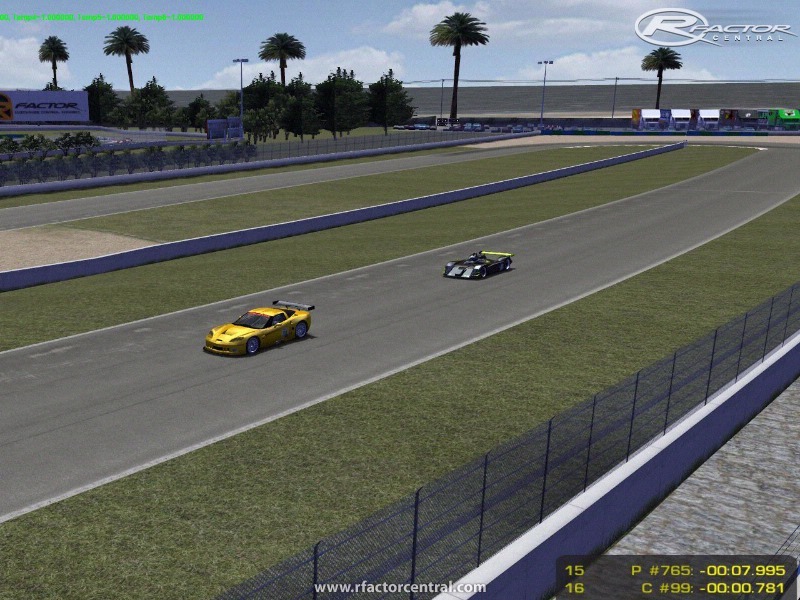 For some reason with V8Factor i cant choose the track to race on. It just disappears from the list, but with the JDM Drift cars its there and i can run on it. I want the Generally mod so bad! 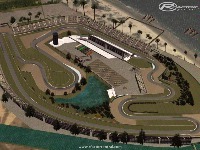 it would be cool to have all the cars(general,Formula,Rally,Truck) and so on...+ all the tracks! 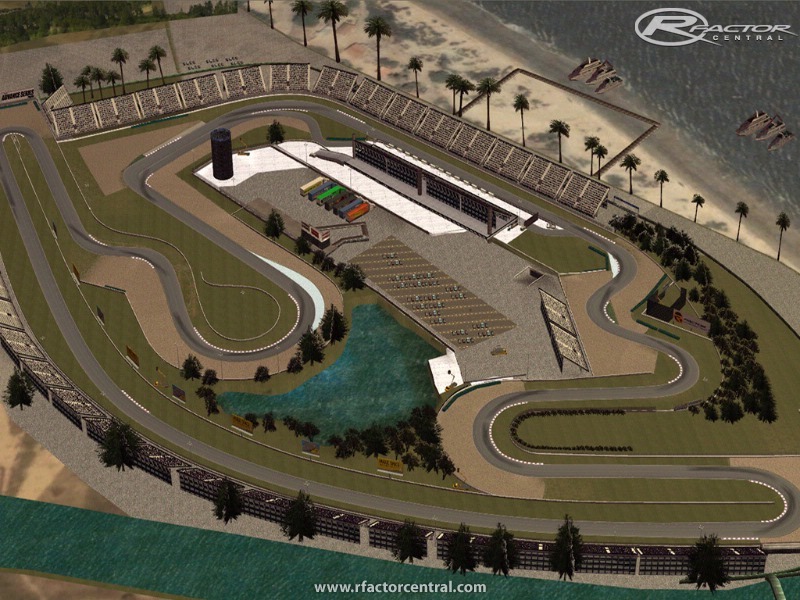 would be realy great to drive Mondega,Xupong,Tantele,Kutford in rFactor! Sorry Andre, I've been out of home for working, that's the why for no responses. I don't know if it's necessary a new host so far. Sorry by lack of feedback! Thank you for your nice words Strava... I'm learning to build tracks yet, so sorry for track issues. Trying to avoid next works. A Generally mod!? That's awesome, is he planning to release it publicly?